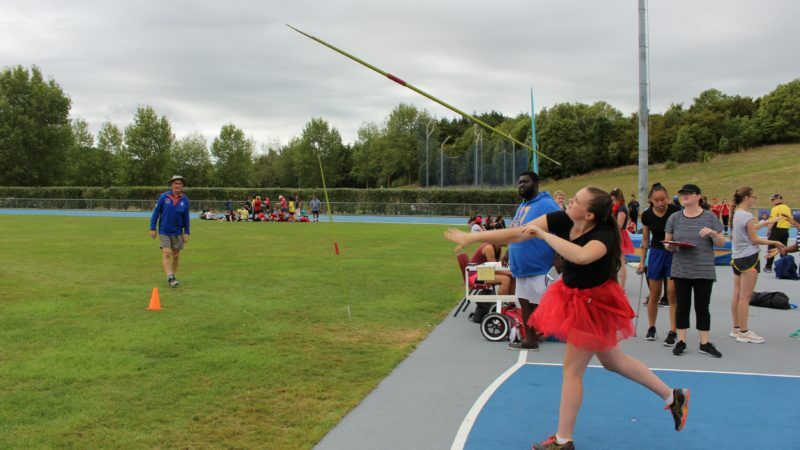 2019 Athletics day was another great inter-house event. All students showed up on the day ready to give it their all. After the morning field events and then the afternoon track events the points were counted. Tyndale took out the competition followed by Wesley in second and Luther in third place. It was an impressive day for our top athletics. Overall 8 school records were broken, which have been held for many many years. Well done to the following athletes.